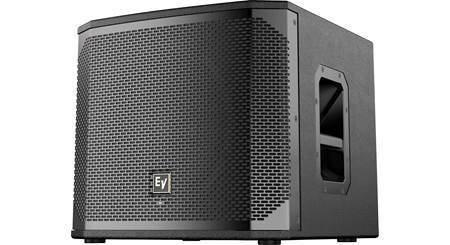 Electro-Voice's ELX200-12SP powered subwoofer will deliver plenty of powerful bass to get the party, theater, or nightclub up dancing. The 12" woofer can blast out sound levels up to 129 dB, thanks to the built-in 1200-watt Class D amplifier. The ported wooden enclosure helps keep bass notes sounding clear and mellow, never bone-rattling out of control. 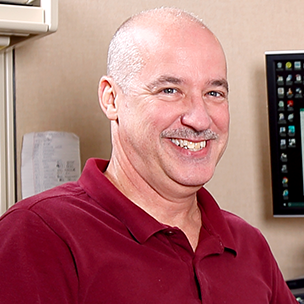 Onboard signal processing includes selectable low-pass filters, application modes (Music, Live, Club), and a limiter to keep the components safe at high levels. 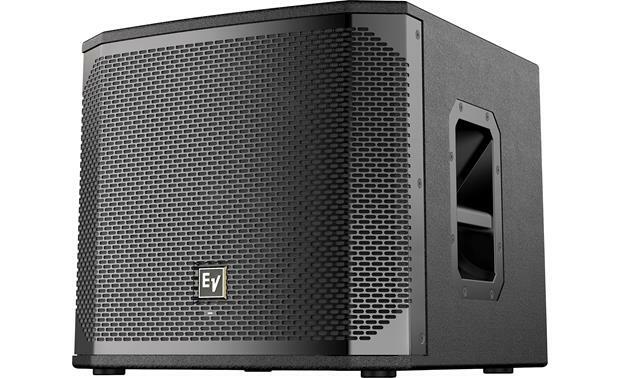 A Sub/Top System Match feature optimizes this subwoofer's performance when paired with a PA speaker like EV's ELX200-10P, ELX200-12P, or ELX200-15P. You can control and monitor the sub's processing wirelessly using EV's QuickSmart Mobile app and your compatible Bluetooth device. 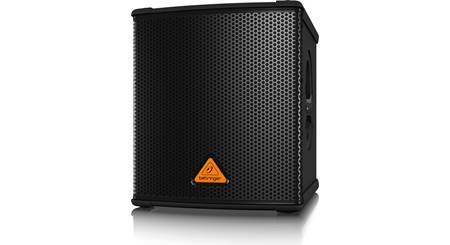 Overview: The ELX200-12SP is a 12" powered subwoofer for both portable and installed applications. 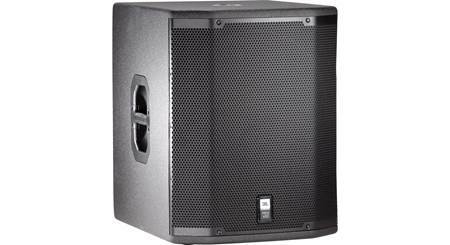 It features a highly efficient Class-D power amplifier that can deliver up to 1200 watts of power with a maximum SPL of 129 dB. 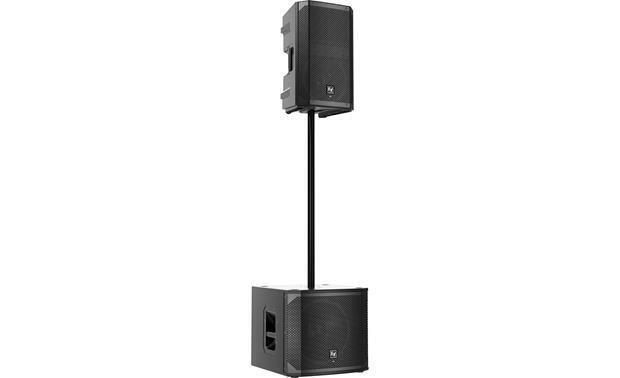 The enclosure is lightweight and compact, with two carry handles for portability, and includes an integrated M20 threaded pole-mount plate to use in conjunction with a full-range speaker. The ELX200 includes built-in QuickSmart DSP which allows easy setup via three presets (Live, Music, Club), sub/top system crossover settings, visual monitoring of limiter status, input level meters with control, and master volume control, all of which can be stored and recalled with five user-programmable presets. Mode: Allows selection of one of the three pre-configured presets: Music (default), Live, and Club. Low Pass: Contains the low-pass filter cutoff points with options for 80, 100 (default), 120, and 150 Hz. 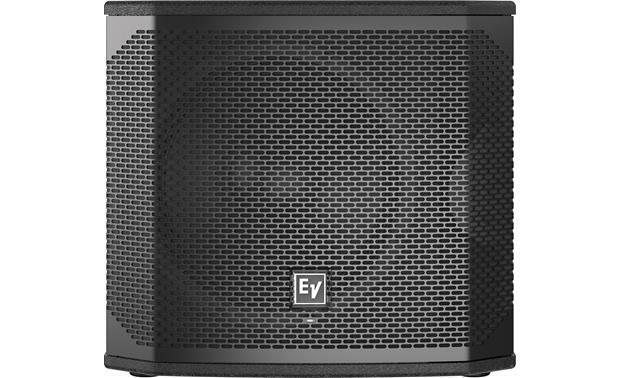 There are an additional ten crossover choices designed for specific models of EV speakers when used in conjunction with the subwoofer. Store/Recall: These two options allow the subwoofer's settings to be stored and recalled with 5 memory "slots" available. QuickSmart Mobile App: EV's QuickSmart app allows you to quickly and wirelessly configure, control, and monitor up to six ELX200 loudspeakers simultaneously as well as receive critical information during a performance via a Bluetooth connection. The controlling device must be Bluetooth enabled to use the QuickSmart app. Construction: The subwoofer enclosure is made of durable 15 mm plywood that's coated in EV's black "EVCoat" for added weather and scuff resistance, along with an 18 AWG steel, black powder-coated protective grill. The top section houses an M20 threaded pole-mount for use with an additional speaker. 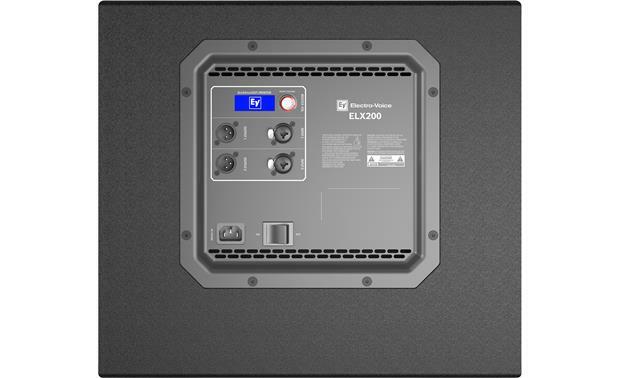 Rear Panel: The ELX200 has two inputs, each having a female combination XLR/1/4" jack, as well as two male XLR output jacks to pass a crossed-over signal out to additional powered speakers. The rear panel also has the LCD for the QuickSmart DSP menu along with a rotary dial that acts as a main volume control or, when pushed, will navigate through the menus. The ON/Off switch and IEC 3-pin power socket are located in this section as well. 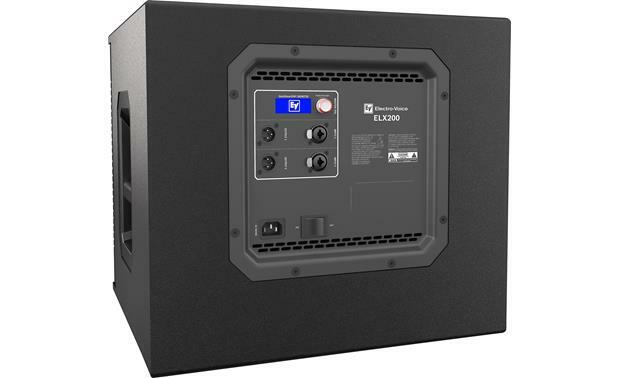 The ELX200's built-in universal power supply allows the subwoofer to be used around the world without the need for an external converter. 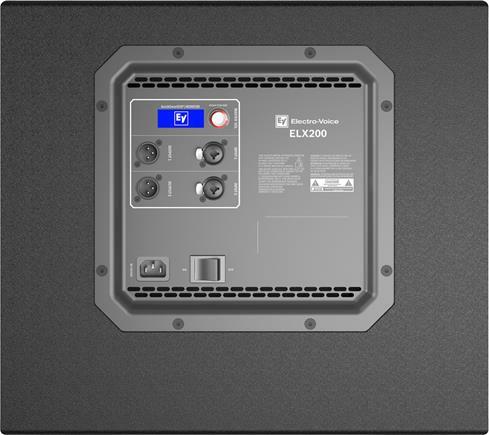 Low-Pass Frequency: Adjustable - 80 Hz, 100 Hz (default), 120 Hz, and 150 Hz with ten additional speaker-specific options. 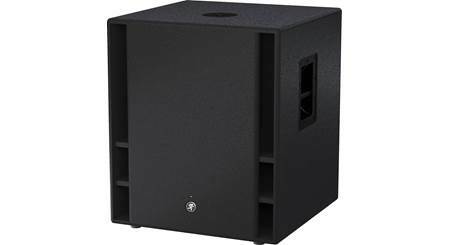 Dimensions: Width - 17.50", Height - 15.94", Depth - 20.0"
Searches related to the Electro-Voice ELX200-12SP 12" powered subwoofer — 1,300W peak.